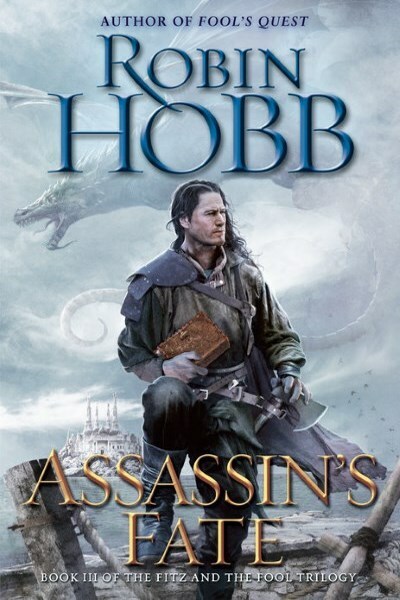 Assassin's Fate is everything you might expect from Hobb as her masterful storytelling intertwines all of the disparate Elderling worlds and brings to a close the story of one of fantasy's most beloved characters. Plenty happening in Fool's Quest but it still falls just short in terms of moving the story along adequately. Still, a good read that longtime Hobb fans will love. 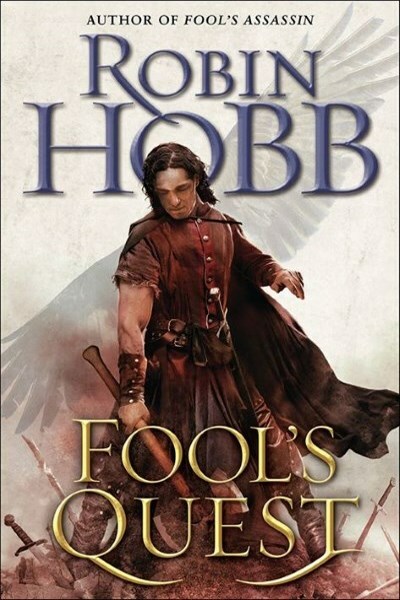 In this first book of the Fitz and Fool trilogy, Hobb returns to her most beloved character, FitzChivalry Farseer. 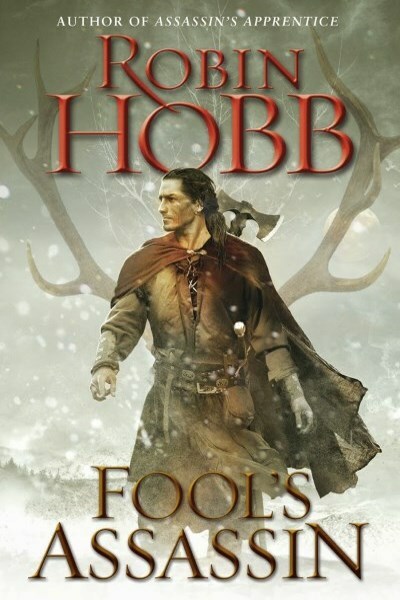 As is typical of Hobb, the story unfolds slowly, though a suspenseful finish was a nice setup for the larger storyline to come.